Screen print custom t-shirts for any group, organization or corporate companies. Custom T-shirts Are Just the Beginning ! Four color process prints are the perfect way to capture full color image on white or natural shirts. By using translucent Cyan, Magenta, Yellow, and Black inks, we are able to reproduce full color images by blending different percentages of halftone dots together to get a full range of colors. This type of printing carries a 72 shirt minimum. 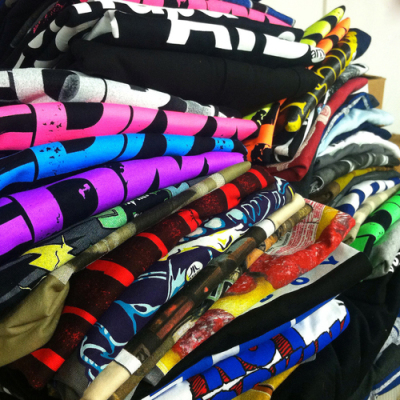 In today's apparel market, discharge printing has become a very popular style of printing. Unlike regular inks, discharge inks penetrate the fabric and evaporate the dye from the shirt, leaving your design in its place. 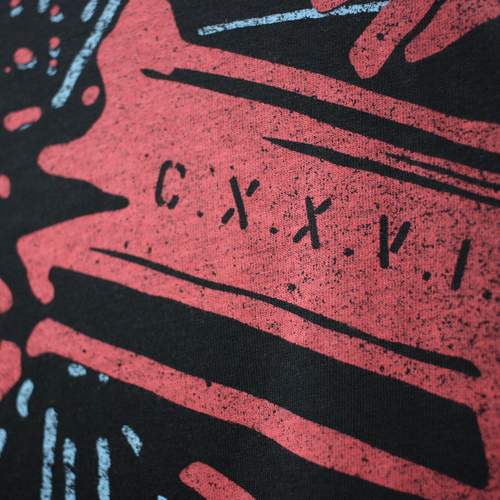 Printing with discharge inks offers an extremely soft hand on dark shirts, ultimately having no feel at all once washed. For this one color print technique, we offer both standard discharge (off-white/cream in color) as well as white discharge ink. 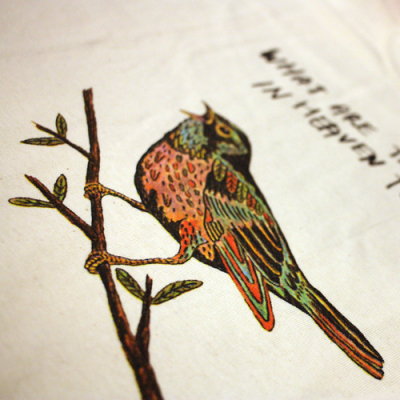 This type of printing requires 100% cotton garments, and looks especially good with distressed or vintage art. This premium process can be confusing to understand, but feel free to reach our to us so we can help explain it to you personally. Contact us today to get a quote on this specialty printing. Looking for the finishing touch for you printed garments? Look no further. Individually folded and poly-bagged garments are the way to go. Poly bags are a great way to keep your inventory of shirts clean and organized. We offer this value added service for both t-shirts and fleece garments. Contact one of our reps for a quote on polybagging your next order. ant to add some shimmer and shine to your print? 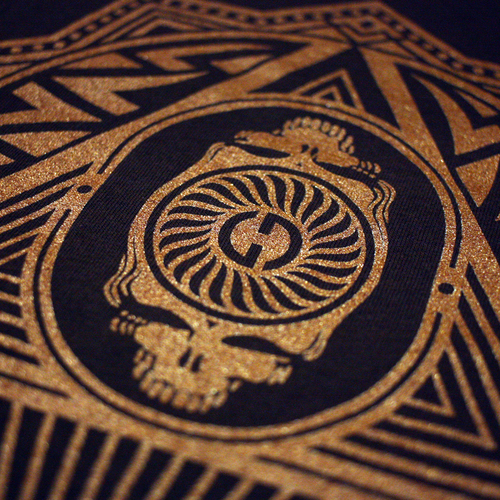 We offer metallic silver and metallic gold plastisol inks to give your design some extra pop. Contact us today for metallic ink pricing. This type of printing is also great way to get super single color and multi color prints on dark shirts. Colors of your choice are mixed into discharge inks, when printed the shirt dyes are evaporated and bright colors are left in its place having little to no feel once washed. This type of printing requires 100% cotton garments, and also looks especially good with distressed or vintage style designs. 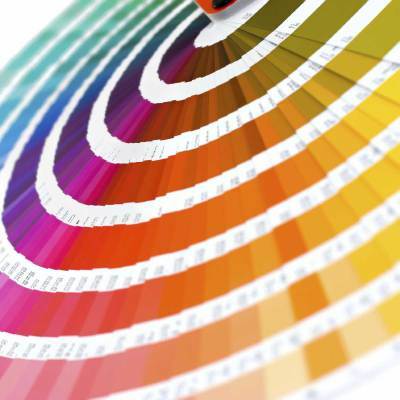 Due to its somewhat unpredictable nature, we are not able to offer exact Pantone color matches using this style of printing. Call / email for pricing. 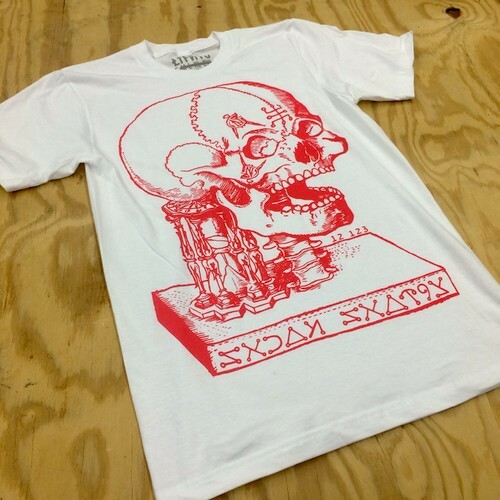 Our standard screen printing is done using traditional Eco Friendly plastisol inks. We are capable of printing up to 6 colors on garments. At Classic Print Company, our standard prints are printed exclusively using pthalate free plastisol inks. These inks are manufactured to be the safest plastisol inks on the market. Our superior standard prints have a "soft -hand" feel. We take the utmost pride in our printing and to this day stand by our saying; "We will not let any print leave our facility that we would not wear ourselves." 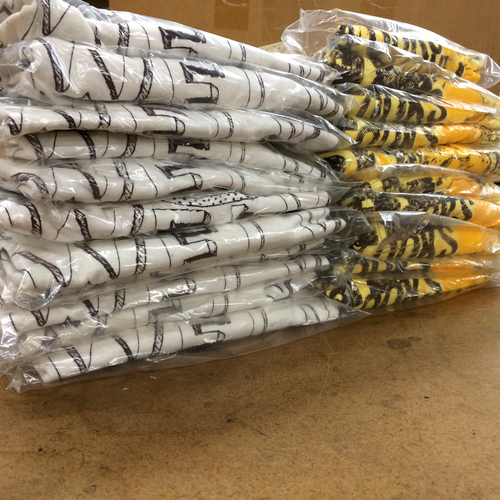 Simulated process printing is the type of printing we use to reproduce full color images on colored/dark shirts. We use 7 to 10 opaque colors including a white base print to create these full color prints. This process also uses halftone dots that blend the colors similarly to our 4-color process print option for light shirts. Due to the additional prep involved with this type of printing, we require a 72 shirt minimum for simulated process print orders. 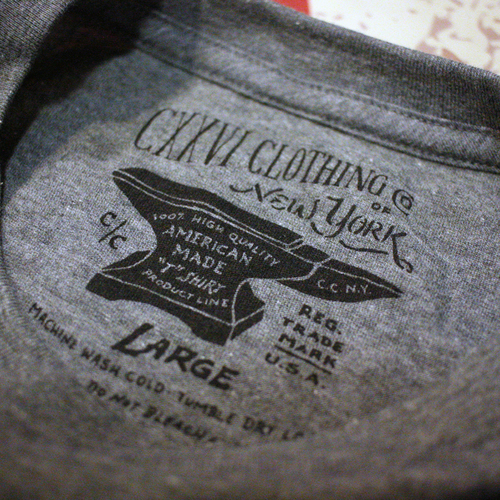 Custom tag-less label prints are a great way to brand your shirts and give them a professional, retail friendly look. 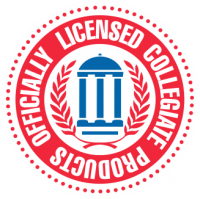 With this service we remove the manufacturers sewn in tag, and add in a 1-color screen printed label. This service carries a minimum order of 48 pieces. Click here for print specs on tag-less printing. Call / Email for pricing. 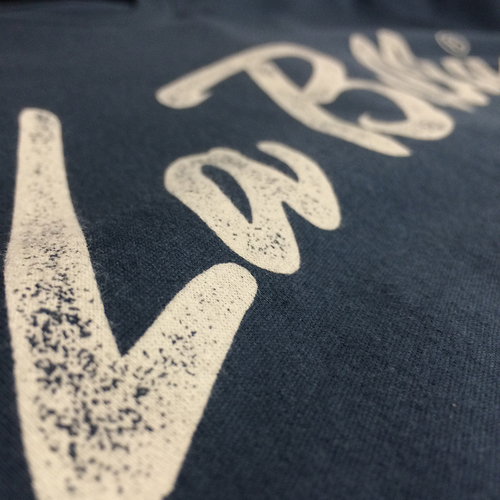 Printing with waterbased inks offers an extremely soft feel on light colored shirts. Rather than sitting on top of the shirt fabric like traditional plastisol inks, waterbased inks penetrate the fibers of the shirt, making the print one with the garment. Since further steps are required for this type of printing, it does come at a premium charge. 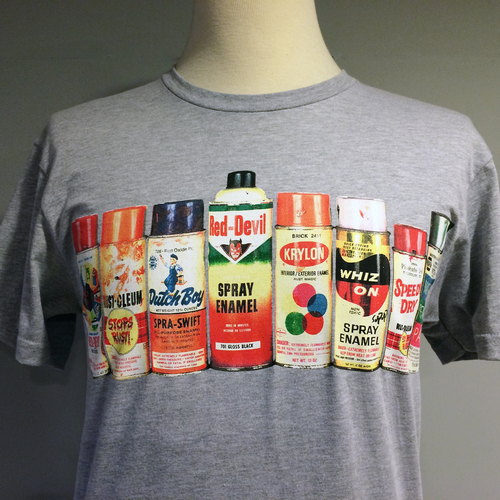 Reach out to one of our reps to explore waterbased inks on your next order. Over 100 Stock Ink Colors To Chose From! Custom ink color are avialable - Must Provide PMS color at time of order. Additional Fees My Apply for custom Ink colors. Custom Pantone Colors can be mixed. Please be sure to submit your PMS color with your order.